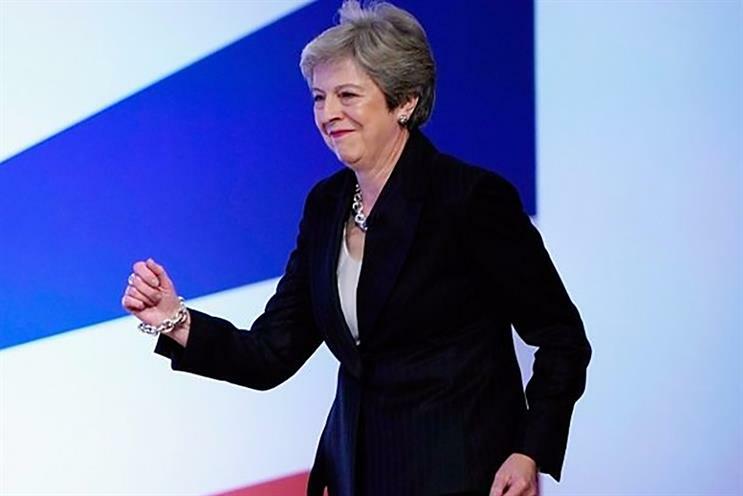 There has been much discussion about Theresa May’s ‘Dancing Queen’ entrance at the Tory conference speech. People quickly took to social media describing their feelings, whether that be confusion, anger, joy, or all of the above. But how did you really feel when you watched this? This became a talking point in our agency, with our Organic team wanting to find out our colleagues true feelings towards this, and not just what they may think they feel from previous biases in politics and towards Theresa May. At Total Media we are able to do this by using biometrics testing, which measures Eye Tracking (where the viewer is looking), Facial Mapping (what emotion the viewer is expressing), and Galvanic Skin Response (sweat) measuring the intensity of the emotion. By using these three trackers, we are able to gauge what people are really feeling and the exact moments our emotions are heightened.